From our wide consignment, we are offering to our patrons an optimum class variety of Wireless Home Security System. Established in the year of 2017, S.M. 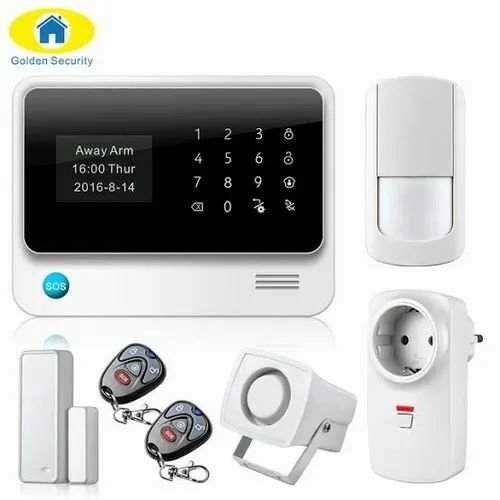 Singh Enterprises has Wholesale Trader into a trustful entity and pioneered the industry by providing optimum quality CCTV Camera, Video Door Phone, Security Alarm System, Electronic Door Lock etc. Due to our vendor’s expertise, we have been the industry leaders and thus our role becomes stronger to fulfill the diverse needs of our clients.